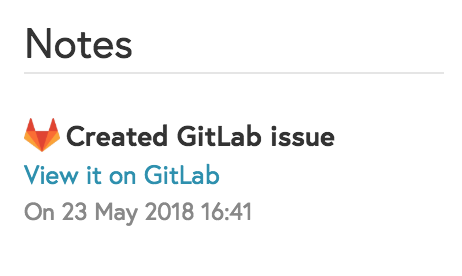 Our latest project management integration is now live: GitLab! Setting up your GitLab integration is very simple! 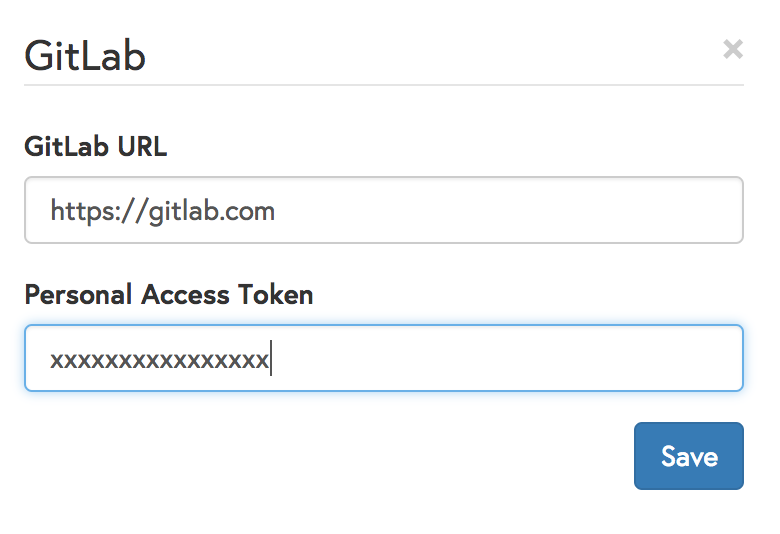 Head over to your GitLab account, and create a Personal Access Token. 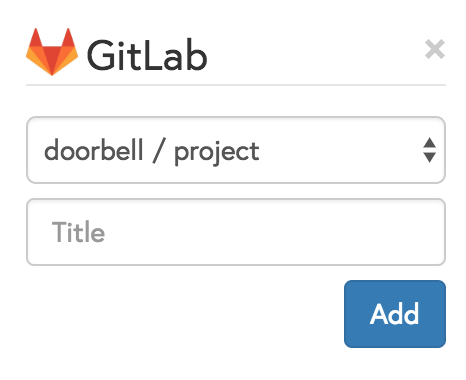 Then open your Doorbell integrations page, and enter the URL of your GitLab account and the Personal Access Token you just created. Once that’s done, you can start creating issues in your repositories!